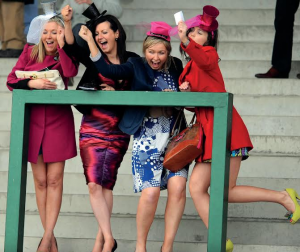 The perfect venue to enjoy your hen party in style! 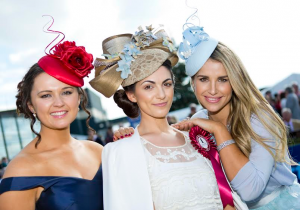 Just 30 minutes from Dublin City Centre this is your chance to glam it up for some VIP treatment with a day at the races. 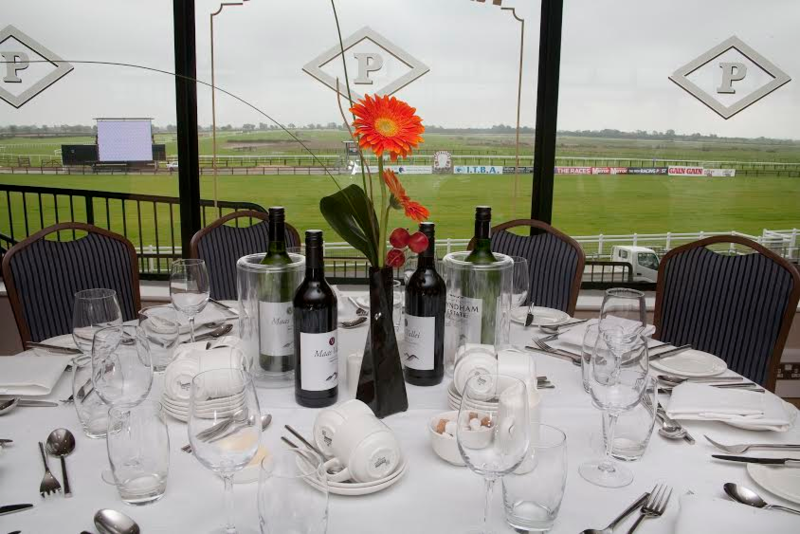 Ideally located with great accessibility, Fairyhouse is the perfect venue to enjoy a great day out. Experience racing in a unique surrounding in your own private suite overlooking the finishing line. 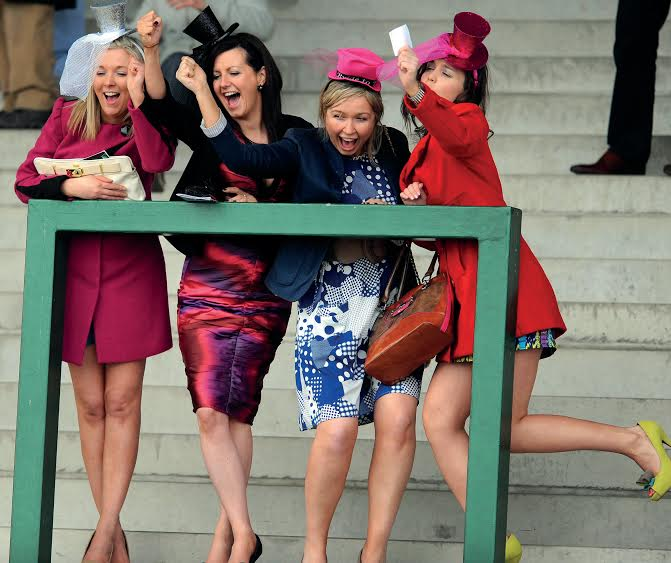 Fairyhouse Racecourse is the home to the Irish Grand National and offers one of the best atmospheres in the country!